Hi friends! We haven't done a favorites post around these parts for quite some time...so I figured today was the day! I personally LOVE seeing what products others are loving (especially new-to-me ones), so let's get into it. 1. Outdoor Voices. GUYS. This is my recent workout gear obsession and dang is it good. 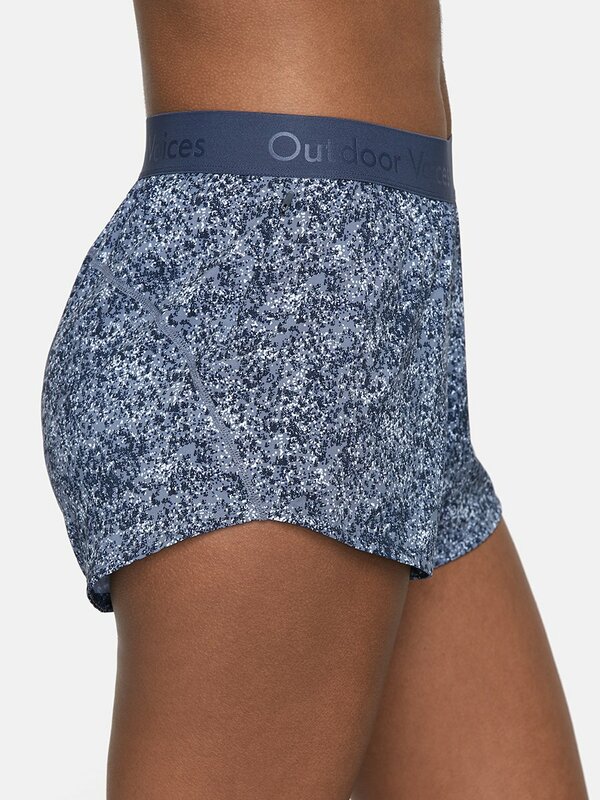 While I'll always be a die-hard lululemon align fan, the shorts and tops at Outdoor Voices just make me so happy. The styles are relaxed and easy to transition from a workout to brunch afterwards, and everything is beyond comfortable and impeccably made. You definitely need to try this brand out if you haven't - I've linked my favorites below, but I'm definitely placing another order soon! 2. Drunk Elephant Vitamin C Serum. You all know that I'm pretty loyal to my Josh Rosebrook skincare routine, but holy cow, is this serum good. I was wanted to incorporate a vitamin C product into my skincare routine for quite some time now, so I read THIS post on Glossier, and immediately purchased the Drunk Elephant Vitamin C Serum (dang you, Glossier!). IT IS SO GOOD! I love that it actually gives me a radiant glow after I put it on. The only *slight* drawback is that it has a kinda funky smell, but I can get over that pretty quickly because it's improved my skin tone/texture. I personally apply AM and PM. 3. 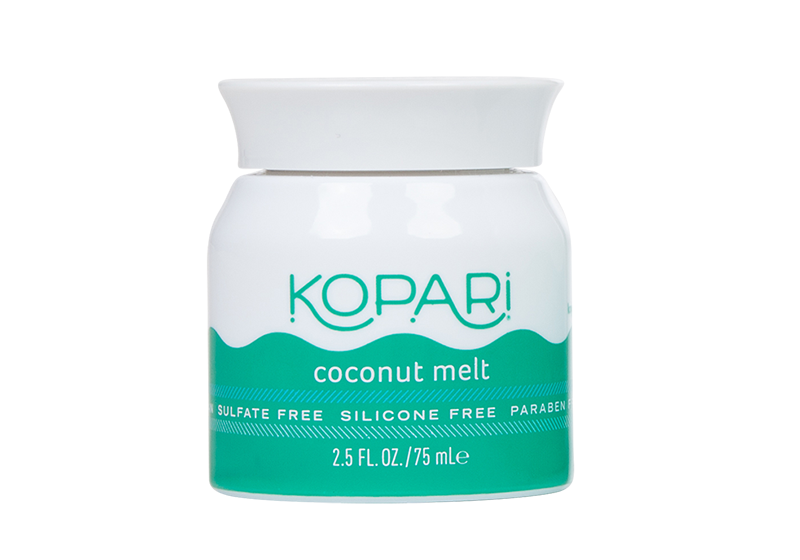 Kopari Coconut Melt. Do you guys remember when coconut oil became a *thing* and we all started slathering it on? I do. I bought a cheap version from Whole Foods and then was extremely confused when I felt like a greased pan three hours later after putting it on. I put that jar back in my cabinet, not to be used for a long time. WELL, let me tell you, the Kopari version sinks in unlike any other oil I've ever tried. It makes my body feel so glowy and moisturized - I started by purchasing the travel size, but I'll definitely be getting the full size soon. 4. My PLANT babies. Does anyone else live the #crazyplantlady life like I do? We don't currently have any pets/etc., so plants are the next best thing, and I'm hooked. I absolutely love how they fill a space, I love that indoor plants don't require SO much maintenance, and I love finding where each plant is happiest in the apartment (my ivy plant is THRIVING now that I moved it out of direct sunlight). I recently bought a ficus, so we'll see how that challenge goes, but suffice it to say that I'm obsessed and I'm slowly filling the apartment with plants. 5. Primal Kitchen Dressings: For a long period of time, I was making my own salad dressing. Which honestly get old pretty quickly, because I each a lot of greens and therefore go through dressings pretty quickly. 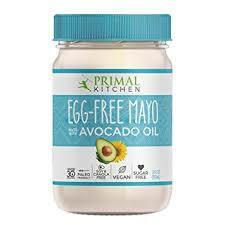 I love that Primal Kitchen dressings are diary/gluten-free, avocado oil based, and relatively simple blends. I've recently been LOVING the lemon-turmeric blend. It's SO so good, and I put it on everything from quinoa bowls to big leafy salads. I pick mine up at Whole Foods! While this might be a random list, I loved going through and sharing! I'd also love to hear some things that you've been loving lately - let me know in the comments below!